One of the biggest problems that work at home entrepreneurs face today is managing their time to maximize productivity and get a lot done despite all the distractions that come with working at home. 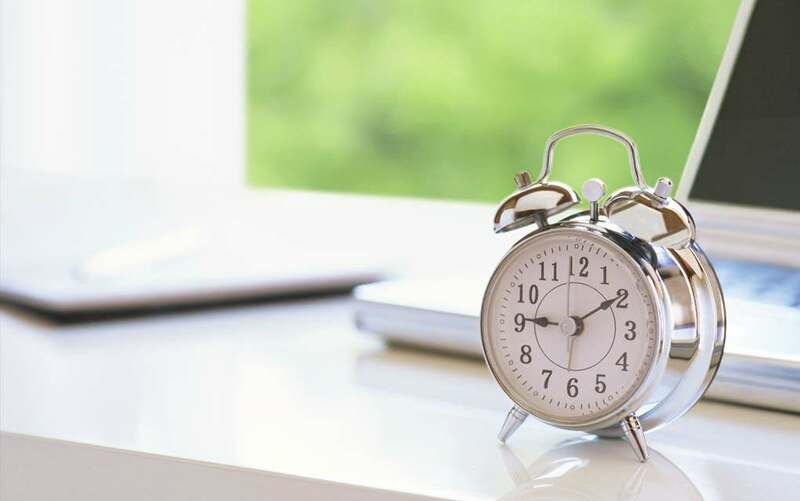 Working in a very comfortable environment and with very little supervision is very different from working in an office environment – time management is a major issue one has to address even before embarking on the actual work. One of keys to time management for a home based worker is self-discipline. If you work at home, you will need to be able to work fast without the close supervision that often characterizes a workplace’s employment. This is not impossible, but there are a few things that you must bear in mind in order to achieve the most discipline and be a productive work at home entrepreneur. Here are the top 5 secrets you will find beneficial. Early preparation is essential to ensuring that all the work is completed in good time. You should always have a diary or a simple list of the tasks that need to be done, and arrange those that you will be doing the following day. While making a list of the tasks to do the following day, arrange them in the order you will do. Prioritize work whose deadlines are closer or you can make the list depending on which ones you were assigned first. Twitter, Facebook, YouTube and a host of other popular websites are regarded as weapons of mass distraction. Most work at home businesspeople and employees face this big challenge because the allure to check mail, check statuses on social sites and ‘just one cat video on YouTube’ wastes a lot of time. If you handle more than one different task, chances are that some will be more difficult than others. You may be tempted to prioritize all the difficult stuff and do everything else after them but this will just make it more difficult for you to finish them all. You should mix up the difficult tasks and the fun ones to give you an easier time while working on them. Working can be very tiring no matter what it is you are doing. Sitting in front of the computer for hours on end can cause more serious problems than you think, not just tiredness and back or neck pain. Therefore, schedule breaks every two to three hours and longer rest hours at the end of the day or over lunch break.